“In the real world, a loss made in the first two months may be offset in months three; four and five,” Tuilaepa told the Samoa Observer during an interview in his office yesterday. “It can be a loss again in months six, seven and eight and that can be money earned in nine, ten, eleven and twelve, which will offset the negative results in the earlier months of a business. Tuilaepa reminded that Samoa Airways is still a baby. He said critics who say the airline is already running at a loss are "stupid." 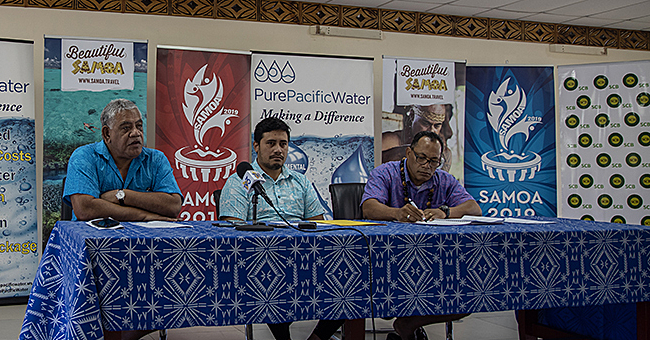 Tuilaepa reiterated that a loss or profit can never be determined after the first five months of operation. “Have you ever seen a business report in five and half months? The same principle applies all over the world, Tuilaepa said. “And so is Samoa and the great Airline called the Samoa Airways. Now all businesses, wherever it is established, follow the same practice. “Every big business is set up with the assumption that it will continue to exist forever. It is a universal convention for all business to follow, it is assumed to have a continuous life to eternity and the most accurate picture of its operation, whether it is a loss or profit, can only be determined at the end of its life. That said, the Prime Minister said a profit or loss for the Airline will not be known until the end. Tuilaepa also turned his attention to a Cabinet Minister and government sources who claimed the monthly losses are accumulating and have reached more than $2million. He explained that with every business, there are targets and that’s why the Government wants monthly reports about the performance of the Airline. He said the same principle is used by big companies in Samoa including Frankie’s, AH Liki Wholesale and global airlines like Hawaiian Airlines, Fiji Airways, Emirates, American Airlines and more. 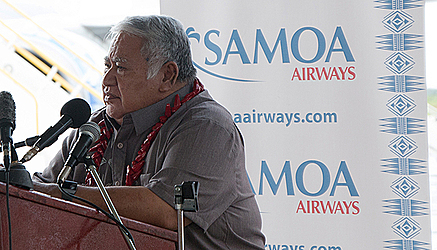 Prime Minister Tuilaepa wouldn’t say whether Samoa Airways is meeting its monthly targets. In the meantime, he said he is saddened by members of the business community who continue to “nag” and “gossip” about the state of the airline. He wouldn’t say who they are. The Prime Minister also revisited the issue of Virgin Samoa. “One of the biggest downfalls in the joint venture with Virgin Australia is that instead of low airfares that we agreed to in the first place, the airline charged extremely high airfares, that our people could not afford. On top of that they cut down the flights, to make the exorbitant fees convincing. 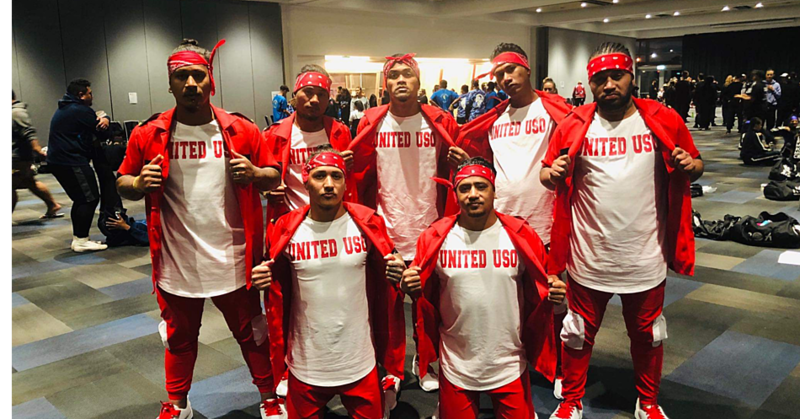 “The moment we announced that we would resume our airlines suddenly out of the blues, they said they would increase flights because they just discovered there are a lot of tourists that wanted to fly to Samoa. “Unfortunately, when we tried to draw the attention of their government to this blatant practice, they hide behind the Laissez-faire. Tuilaepa said Samoan people are very happy now. Lastly, he delved into “Polynesian Airlines” and why the Government did not keep the name. 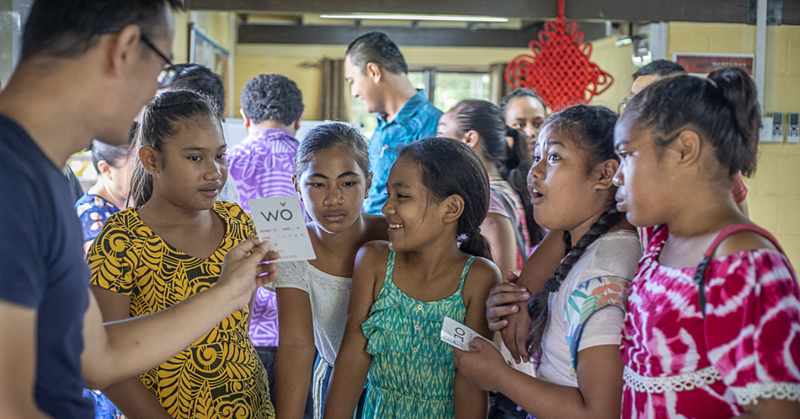 The Prime Minister again turned on the Samoa Observer. Referring to the front page of the Sunday Samoan, he said he hopes this “is the last nonsense I read” from “this great newspaper” he went on to accuse of confusing readers. “Lastly I love you all fa’alausoso’o (continuously),” he laughed.